When I was a kid, I looked forward to Sunday mornings because that meant hotcakes from McDonald’s. I never quite understood why their hotcakes made me happy but all I knew was that the more maple syrup I poured and the more butter I spread, the happier I felt. There’s just something comforting about digging into a plate of pancakes drenched in maple syrup and butter on a Sunday morning. About a year ago, Insider released a video of the jiggliest most fluffiest pancakes I’ve ever seen in my entire life. Ever since then, everyone forgot about good ol’ buttermilk pancakes because these Soufflé Pancakes were the next big thing. Just like any foodie, I searched high and low for affordable Soufflé Pancakes in Singapore. Until recently, I came across these cute soufflé pancakes selling for $1.50 each at Mei Ling Hawker Centre! If you’re not familiar with soufflé pancakes, they’re lighter and fluffier than regular pancakes. Which explains why everyone has been jiggling this dessert for the ‘gram. 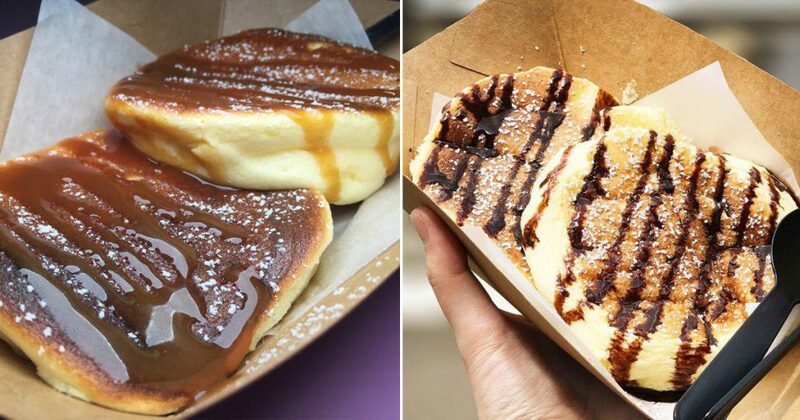 You can get these pancakes in cafes and restaurants but they’ll definitely cost you more than $10. The soufflé pancakes from Sweet Rex comes in a set of 2 for just $3! 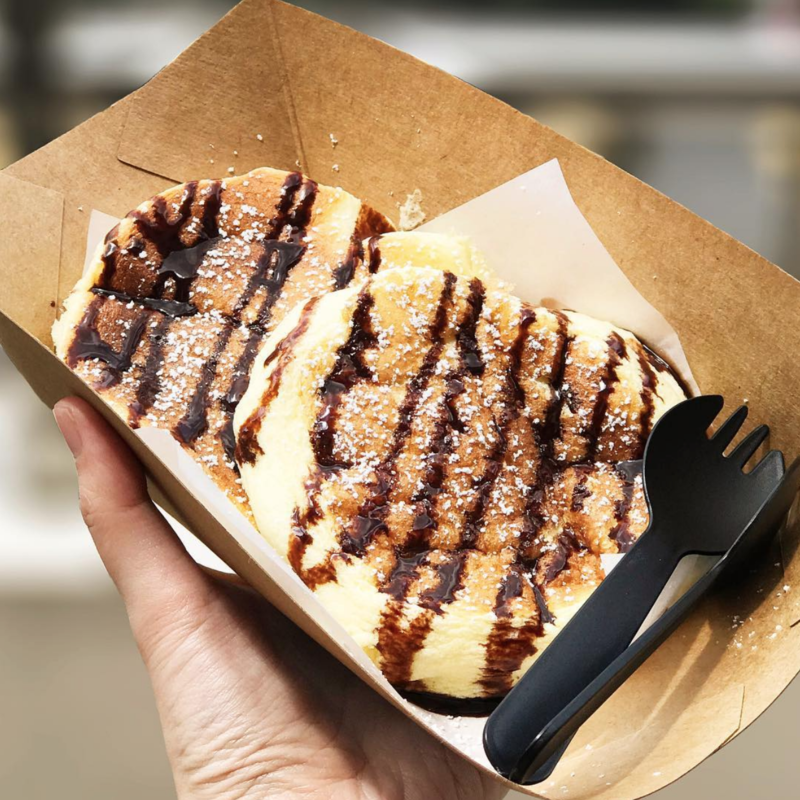 The fluffy pancakes from Sweet Rex are freshly made and served with a sauce of your choice – caramel, strawberry or chocolate. It’s everything you ever want in a pancake – light, airy and not too sweet. If you could bite into clouds, then this is how I’d describe eating the soufflé pancakes from Sweet Rex. Additionally, the stall also sells cheesecakes and puddings you can get at a low price. Here’s evidence that you can eat good even when you’re on a budget! 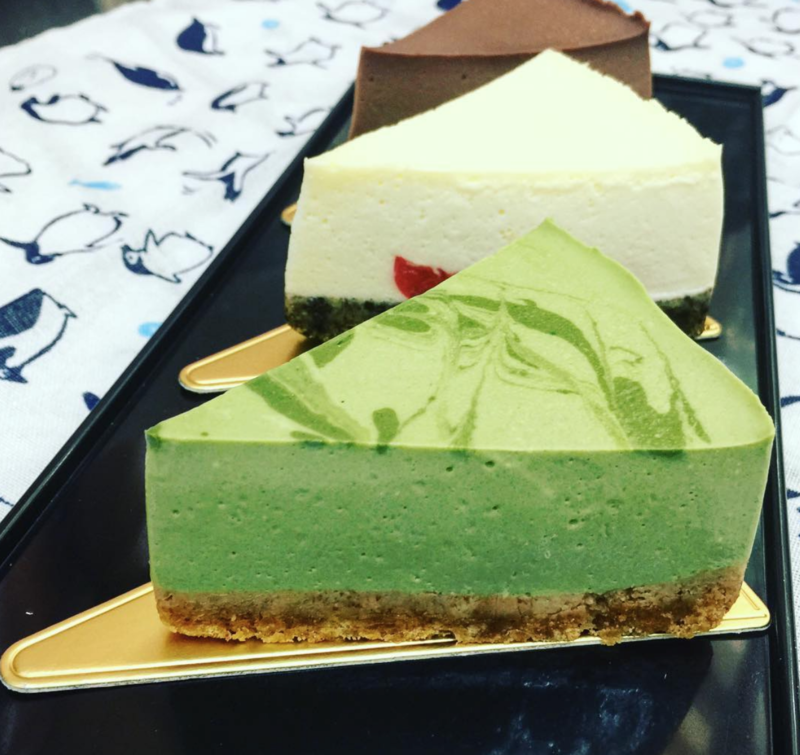 There’s chocolate, Thai milk tea, kopi, ginger and matcha pudding – which you can get at $2 each. 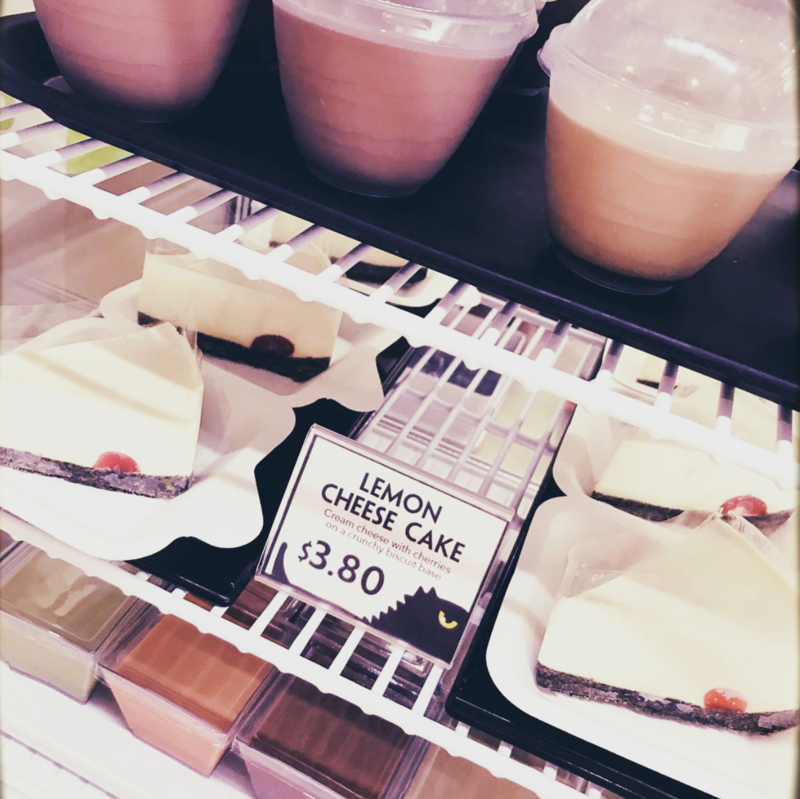 We highly recommend getting the Lemon Cheesecake ($3.80) which looks like “tofu”. The cake is a perfect balance of creamy and tangy, making it easy on the palate. If you’re ever in Queenstown, then head down for Sweet Rex’s affordable desserts. However, they are only opened on weekends, and sporadically on weekdays. If you’re ever heading down on weekdays, best to give them a call! Opening Hours: Sat – Sun: 10am to 9pm, Opens on random days on weekdays.